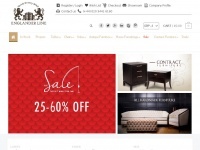 Luxury furniture at EnglanderLine's exclusive collection of top french furniture company, Buy luxurious modern furniture, stunning home furnishing items in the UK. 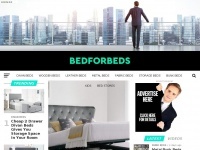 Furniture247 offers a wide range of quality home furniture, pre assembled bedroom, living and dining room furniture at great prices. Buy now for quick delivery. 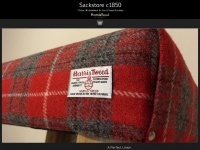 The Sackstore c1850 is an official Harris Tweed Furniture distributor supplying Harris Tweed Sofas, Harris Tweed Chairs and Harris Tweed Stools in varying tans and hides. 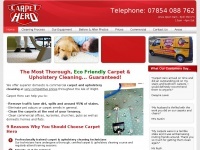 Please call 01205-310101 for incredible prices. 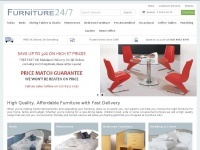 The largest independent furniture retailers in East Anglia, Suffolk. 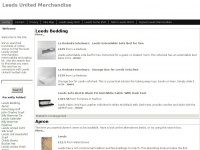 Sofas, Furniture, Carpets, Dining, Bedrooms, Chairs, Mattresses & Beds we've got it. The superstore that give your more for less than you'd expect. Lowestoft's Independent Superstore. 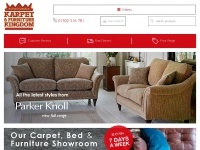 Find your perfect Carpet & Flooring, Karndean LVT, Rugs, Dining & Living Furniture along side Beds & Mattresses all in one place! Impressive sofa display ..
Robert Dyas has been bringing value home since 1872. 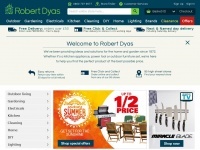 Shop for Robert Dyas products for your home and garden and enjoy FREE delivery on orders over £50. 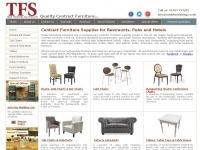 Trade Furnishing Solutions are UK Contract furniture suppliers for hotels, restaurants and pubs. 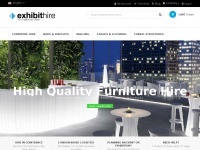 Specialising in supplying tables and chairs for restaurant. 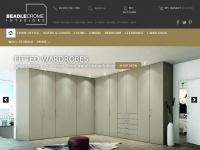 Welcome to the Beadle Crome Interiors online shop powered by Zone1 ecommerce. 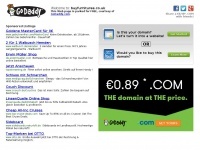 Post your free classified ads in UK ➤ ObsAds.com freeads_UK site for new & second hand buying and selling. 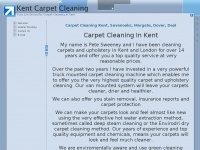 Free Advertising Site in the UK. 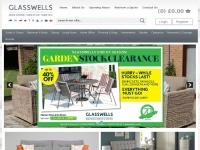 Find local classified ads UK cars, properties, jobs, Pets & Services.